A life insurance license is required for those who sell burial insurance, which includes pre-needs and final expense insurance policies. Whether you work in a funeral home or sell these policies along with life insurance, your state will require you to be licensed. A burial insurance license will allow you to sell these policies and add to the income of your business or to your personal income. Do you need a Burial Insurance License? It is common for burial, pre-need, and final expense policies to be sold at Funeral Homes as part of their service. As a part of life insurance licensure, a burial insurance license gives you more products to offer your insurance or funeral home clients. Also called funeral expense insurance, these policies cover the costs associated with a funeral and can cover other expenses that include other outstanding debts. What can I sell with a Life Insurance License? 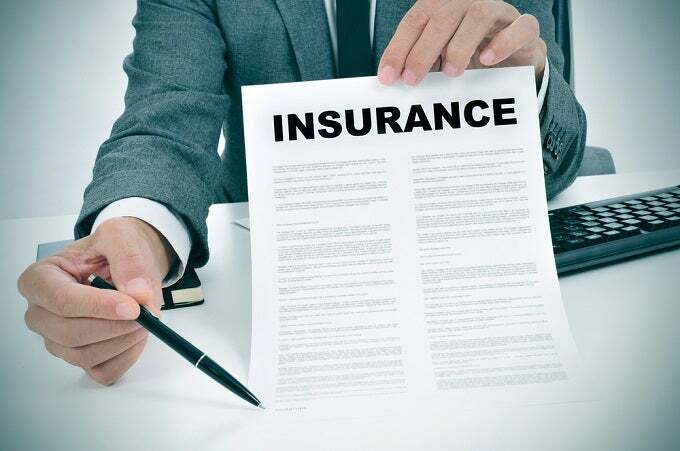 With a Life insurance license, you can write the following policies for clients at your funeral home, crematorium, or as a private insurance agent selling policies to individuals. Burial Insurance Policy – Usually a term insurance policy that has a lower death benefit than other policies, burial insurance policies will have values of $5,000, $10,000 or another stated amount. The benefits are paid to a named beneficiary who can pay funeral and other expenses with the funds. Final Expense Insurance Policy – Not linked to a funeral service provider, final expense policies can be either term or permanent life burial insurance. Pre-need Funeral Insurance Policy – This type of policy can be directly tied to a funeral home or crematorium and has payment plans of one to ten years that will remain in effect for the entirety of your life after the premiums have been paid. Either term insurance or a permanent policy this is one more type of policy you can write when you have a burial insurance license. To sell the above products, as well as life insurance and annuities you will need a life insurance license from the state in which you wish to work. With this license, you can sell burial insurance policies from a funeral home, crematorium, as a company agent, or an independent agent who can sell insurance from many different providers. Online learning gives you the ability to work through a life insurance course as slowly or quickly as you wish and in a few weeks, you too can be selling life and burial insurance to your customers. Insurance agents are in demand and a career in insurance can open the door to financial stability, while giving you the ability to help your community.